Jerry Pate Company offers a wide variety of mowers to help maintain your turf in the top condition you demand. 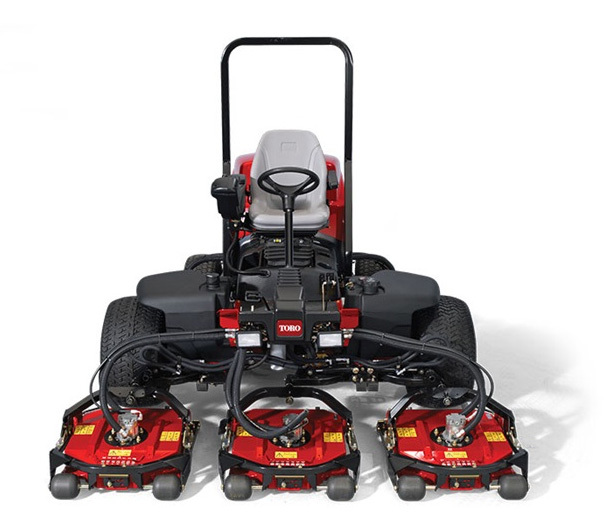 From Toro’s full line of golf and sportsfield mowers, Toro’s zero-turn mowers, to Turf Pride finish mowers, we offer industry-leading mowers and equipment. 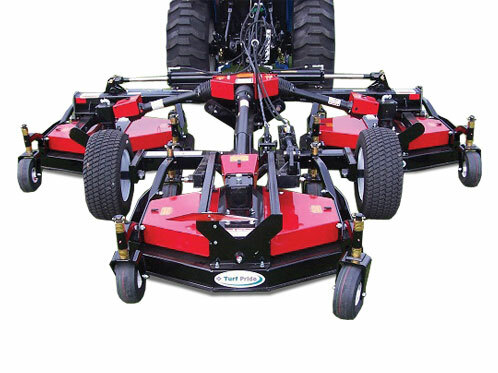 The Groundsmaster® series of rotary mowers from Toro consists of a wide array of single and multi-deck machines, designed to provide the best quality of cut for many applications. 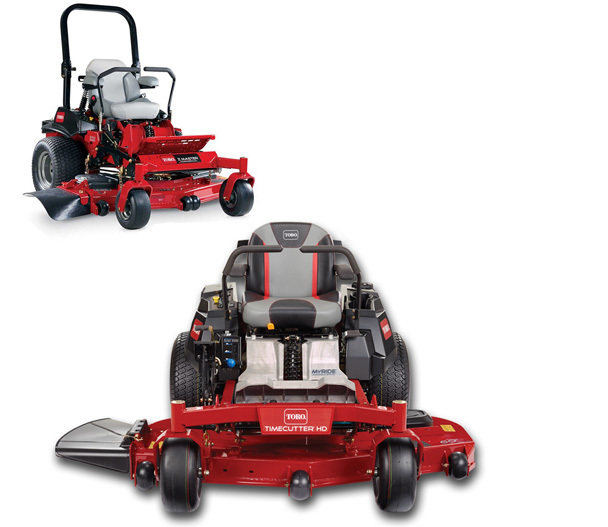 From the innovative 4-steer technology of the GM360, the Sidewinder™ technology for the GM3500D/G series, the increased productivity of the GM4500/4700, to the 16-foot wide GM5900/5910, Toro’s Groundsmaster® series of mowers are sure to meet the needs of turf maintenance professionals across a broad spectrum of applications. Toro’s line of specialty equipment, consisting of the GreensPro® greens roller, the HoverPro® series of hover mowers, and the ProStripe® striping rotary mower, are designed specifically to meet the demands of your precision applications. The Reelmaster® line of Toro Reel Mowers continues to develop some of the most innovative and cutting-edge reel mowing units for turfgrass in the industry. 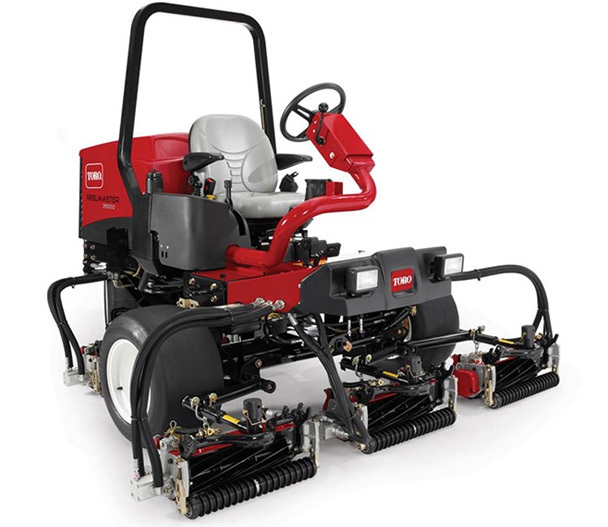 With industry leading technologies such as the Sidewinder™ variant of the RM3100, the lighter footprint of the RM3550 and 3575, the the 5410/5510/5610 series, and the industry’s first true Hybrid fairway unit, the RM5010H, Toro has the options to best suit your reel-mowing needs for golf courses, sportsfields, and grounds. 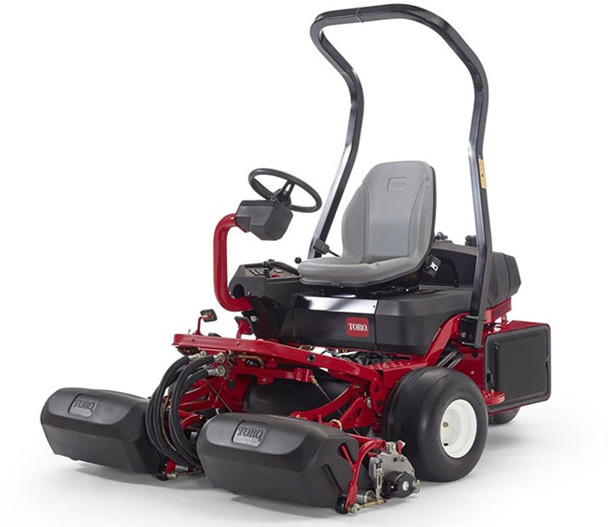 Toro’s Trim and Surround category of Groundsmaster® and Reelmaster® mowers provide exceptional maneuverability for handing, high quality aftercut appearance, and trouble-free performance and reliability. 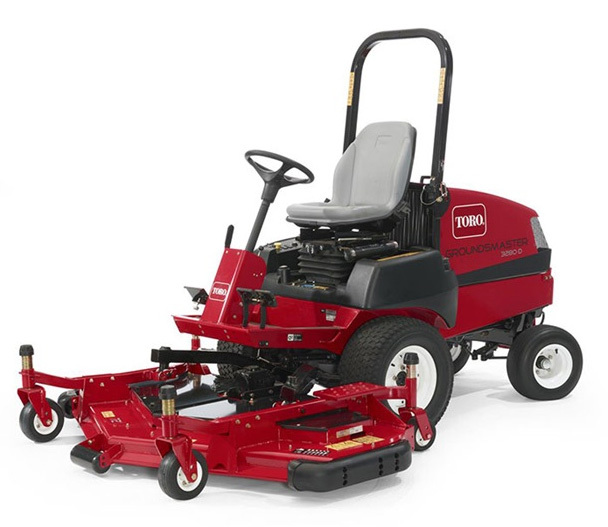 With a wide variety of cutting widths available, in addition to Toro’s proprietary Sidewinder™ series for the GM3500 and RM3100, Toro’s Trim and Surround mowers are sure to meet your turf-maintenance demands. 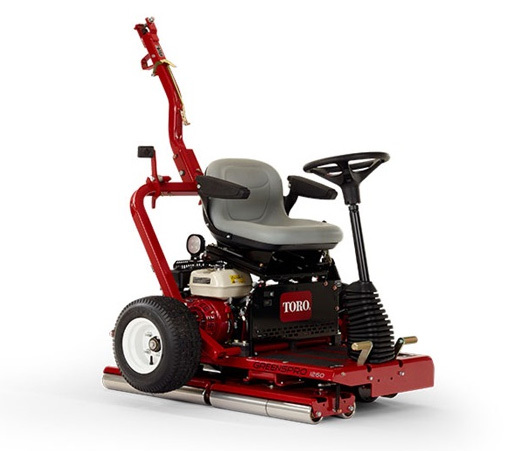 Toro offers a large selection of quality zero turn mowers, accessories for our dealer partners. With dealers in 7 states, we have the equipment and resources to help homeowners, contractors, and other consumers accomplish their many demanding landscaping maintenance tasks.